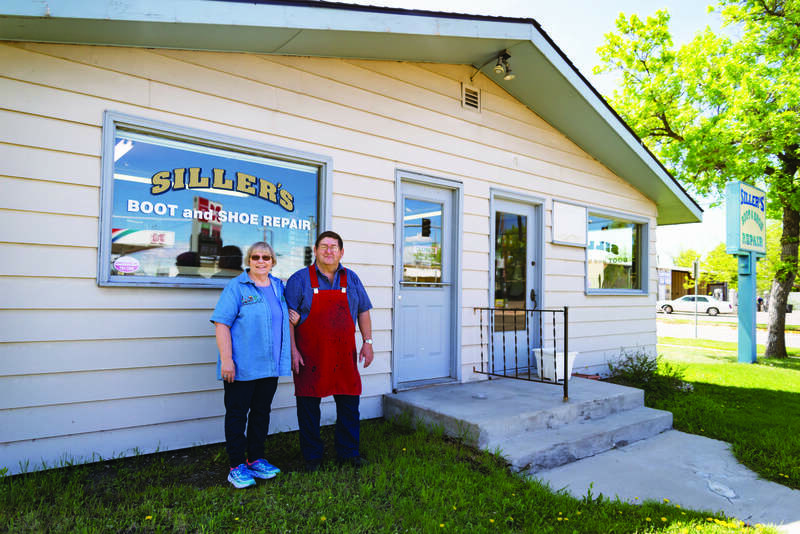 Dennis and Jeri Lynn Siller are a husband-and-wife team who put their souls into soles at their Great Falls boot and shoe repair shop. 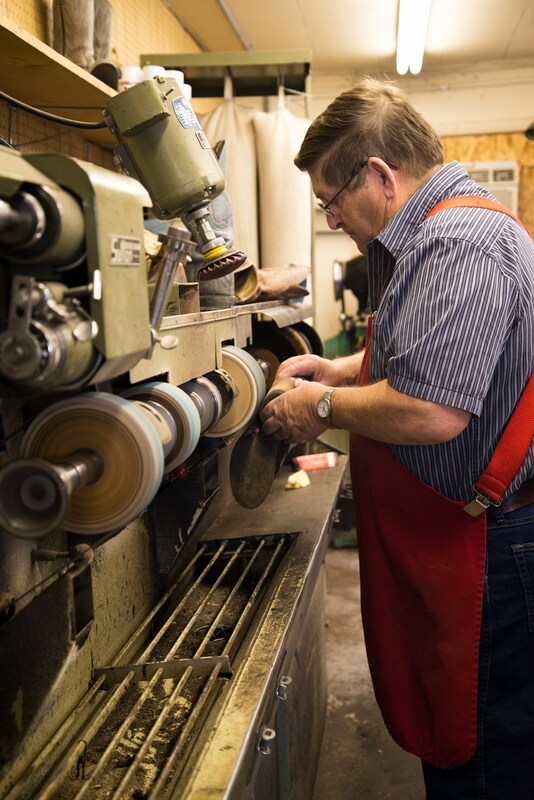 Casper, purchased the business in 1958, and for over the past four decades, Dennis and Jeri Lynn have repaired and built countless pairs of footwear for their customers – some of whom have been faithful clients for three or four generations. Recalling his most memorable repair was easy for Dennis. “A pair of clown shoes about thirty-five years ago,” he replies without pause. Today, the Sillers have no shortage of work in their repair shop. “We’re actually looking to find and train our replacements,” Dennis says. “We need people with good hand-eye coordination – crafty people with natural talent who also work well with our customers. It’s not a job that everyone can do.” If you would like to continue the Sillers’ tradition of service, Dennis encourages you to stop by the shop. Bringing your clown shoes is optional.